St. Patrick’s day Balloon Ride Special. 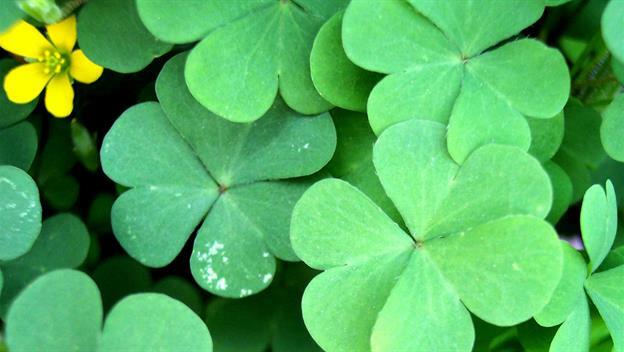 St Patrick’s Day, while not a legal holiday in the United States, is nonetheless widely recognized and observed throughout the country as a celebration of Irish and Irish American culture. 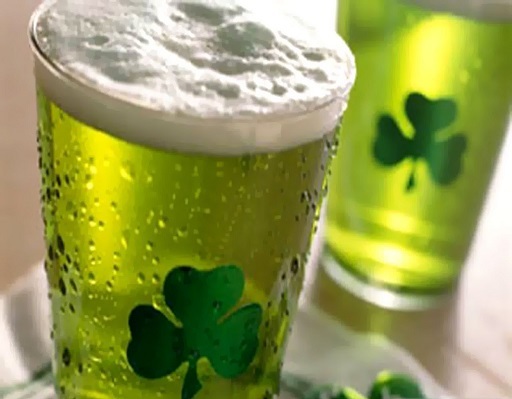 Celebrations include prominent displays of the color green, eating and drinking, religious observances, and numerous parades. The holiday has been celebrated on the North American continent since the late eighteenth century. There are many things you can do while celebrating this fun and interesting holiday. We are doing a St. Patrick’s day balloon ride special. 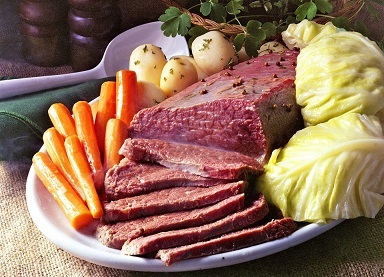 When you wake up in the morning, start the green corned beef and cabbage slow cooking. Reach out to us and you can take advantage of our St. Patrick’s day balloon ride discount. The discount will only last for March 17th until the end of the business day. If you have never taken a balloon tour, its an amazing time. We fly 340 balloon flights a year due to Arizona perfect Balloon ride weather! Arizona does have the ideal temps and winds for a balloon ride in AZ. Your loved one will forever remember this St. Patrick’s day gift of a balloon flight in AZ. So unique and original, you will come back with some amazing hot air balloon photos and a memory of a lifetime! Call our friendly staff at 480-282-8686 and we will be happy to add that extra touch for your very special day with Arizona Hot Air Balloons. You can also fill out our small reservation form to initiate contact with us for your balloon ride over AZ.